Designed to give you extra cushion on longer runs, the Brooks Glycerin 15 Running Shoe is the perfect pick for neutral pronators with medium-high arches. 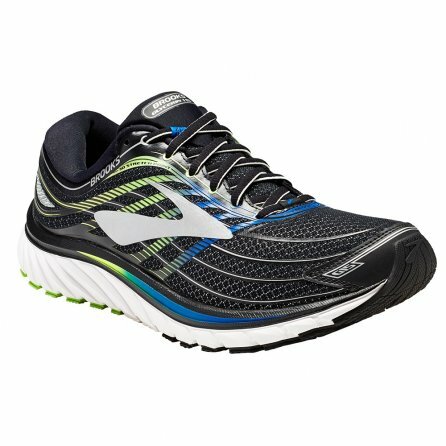 It's got a Super DNA midsole, which is an upgrade from standard DNA with 25% more adaptive cushion underfoot. Paired with a plush transition zone this gives every footstrike bottomless impact absorption and protection, with surprisingly efficient energy return in a simple lightweight package.